Find up-to-date Washington Park real estate listings in Central Regina below! Washington Park was established in the early 1900's as a working class neighbourhood. Conveniently located close to downtown Regina, this community offers first-time home buyers and revenue investors affordable housing options. 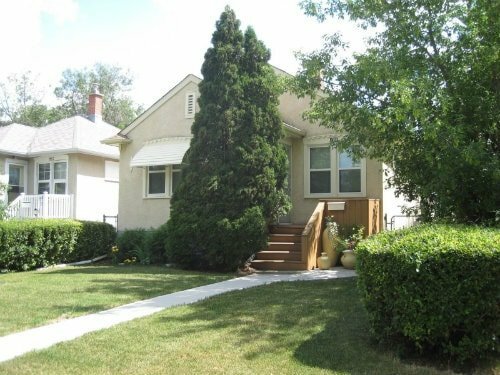 Browse the available Washington Park homes for sale below, or read more about one of Central Regina's more unique & vibrant areas. Solid Up And Down Duplex Featuring 3 Bedrooms Per Unit. Two Sets Of Newer (2017) Appliances Included, Newer(2014) Pvc Windows. Separate Utilities, Room For Garage. Call Listing Agent At 306-591-5580 For More Information/ Personal Viewing. Nicely Renovated Home With A Double Car Garage. Situated west of Albert Street, North of Saskatchewan Drive, East of Lewvan Drive and South of McKinley Avenue, Washington Park homes for sale boast mature, tree-lined streets that shelter moderate-sized bungalows and two-storey-style, detached homes. The Allan Blakeney Adult Campus is at located 4200 4th Avenue in Washington Park. Regina Public Library – Albert Branch is centrally located in the Washington Park community as well. 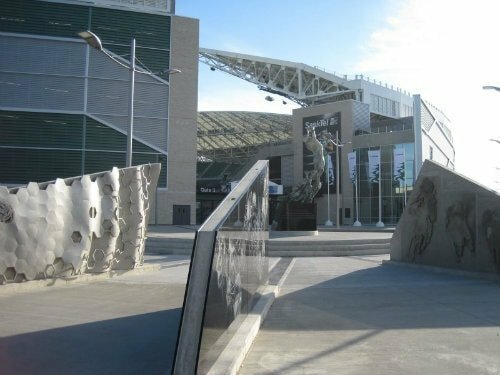 The neighbourhood is home to Evraz Place, Lawson Aquatic Centre, Pasqua Hospital, Regina Fire Station #4 and Mosaic Stadium. Do you want to learn more about the Washington Park homes for sale? Please contact the Tourney Group online or call 306-789-1700 to get in touch with local Regina-area real estate professional.